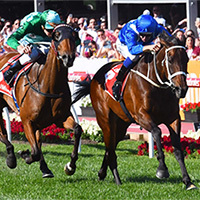 Premium Seats is an event hospitality and ticket distribution agency delivering premium and exclusive tickets and packages to major Australian and overseas events. 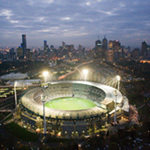 A range of MCG seats and packages to choose from. 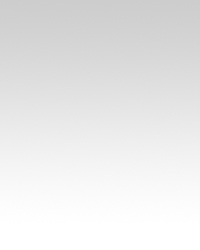 2019 AFL Season - Book now. 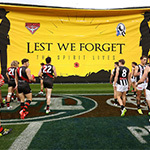 2019 ANZAC Day - Last tickets available. Book now. Best seats and dining packages available. Register for information when released. 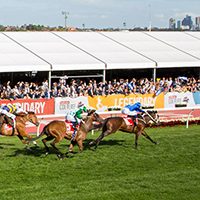 Exclusive Marquee packages at Moonee Valley Racecourse. 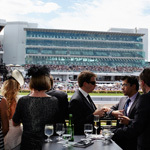 Exclusive Marquee packages at Flemington Racecourse. 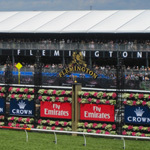 Premium Seats is an authorised ticket and hospitality package agency and is authorised to sell tickets and packages on behalf of the AFL, Victoria Racing Club, Australian Turf Club, Phillip Island Superbikes, Australian Grand Prix, Melbourne Storm, Moonee Valley Racing Club, Essendon Football Club & Collingwood Football Club.